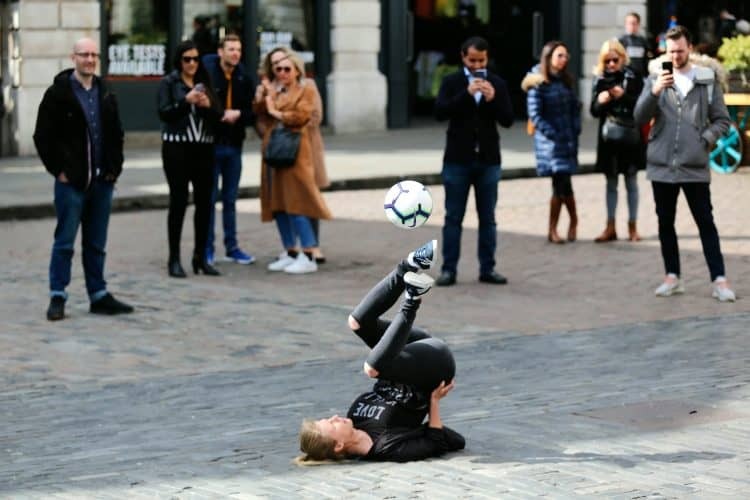 This is the moment a group of female freestylers stopped tourists in their tracks with a Samba-like football display in the centre of London. Charlotte Lade was sat on the ground in Covent Garden enjoying the sunshine when she picked up the ball and showed off her silky skills. 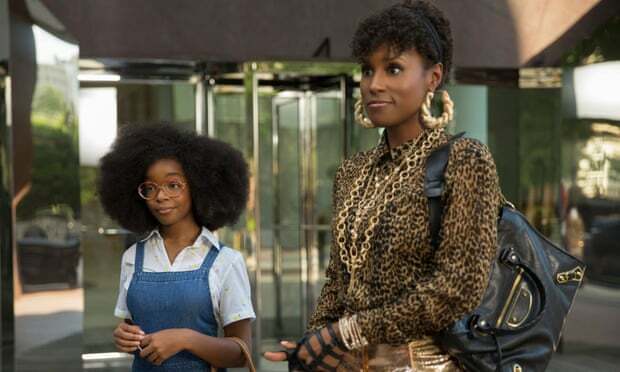 She was then joined by fellow keepie-uppie queens Aguska Mnich and Harriet Pavlou – with the trio taking turns performing the impromptu trick show. Onlookers cheered on the display, which was arranged by Boots to celebrate its sponsorship of the national women’s teams of England, Scotland, Wales, Northern Ireland and the Republic of Ireland – the first time one brand has sponsored all five nations. It coincides with research from Boots which found less than a fifth of adults recognise Steph Houghton as captain of the England women’s football team captain, research has found. A poll of 2,000 adults in the UK discovered just three per cent have gone out to watch a women’s sports match, compared to 43 per cent who have seen male athletes. However, eight in 10 young women say they feel more confident as a result of playing sports for their team. And 71 per cent believe female sports stars should be celebrated equally alongside their male counterparts. Boots marketing director Helen Normoyle said: “Boots has always had a strong heritage of supporting women. “In fact, we founded our very own women’s sports team as early as 1894.